Lifelong animal champion from Gloucestershire honoured for tireless work rescuing wildlife (London October 14, 2010) A dedicated animal hero is to receive a special award in recognition of more than 26 years of tireless work from the International Fund for Animal Welfare (www.ifaw.org) at the House of Lords. 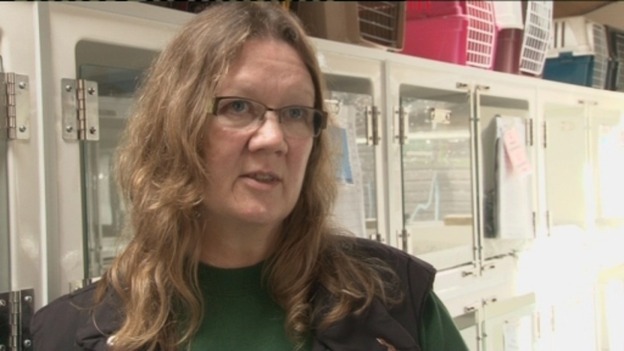 Caroline Gould (52) from Tewkesbury, Gloucestershire, is founder and manager of Vale Wildlife Hospital near Tewkesbury which treats up to 5,000 wildlife casualties each year from birds to foxes, badgers and hedgehogs. 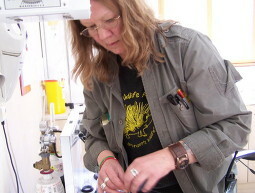 Available 24 hours a day to give help and advice to the public on sick, injured or orphaned British wildlife, Caroline also has to find more than £20,000 per month to keep her centre running which is a constant challenge. 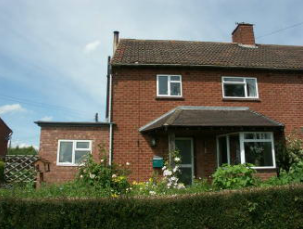 Begun in 1984 in her family home (right) when a local vet asked Caroline to look after an injured owl, she realised the huge need for people to care for wild birds and animals needing help. 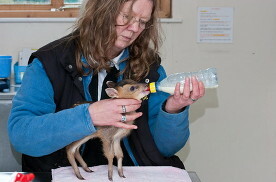 As the number of wildlife casualties arriving for treatment grew, Caroline set up a hospital in a temporary building then in 1990 opened a purpose-built hospital that employs 12 people and provides veterinary and intensive care facilities. Robbie Marsland, UK Director of IFAW, said: We are very pleased to be able to reward Caroline’s amazing dedication to helping British wildlife over so many years and wanted to recognise her outstanding contribution to animal welfare with our Lifetime Achievement Award. Caroline will receive her award at IFAW’s prestigious Animal Action Awards ceremony, hosted by Baroness Gale, at the House of Lords on October 19. 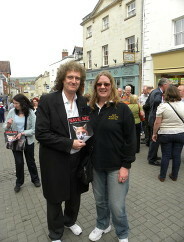 She was nominated by TV vet Emma Milne, who used to treat some of the animals at Vale. 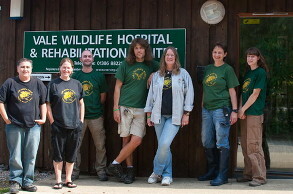 the largest and most well-known wildlife hospitals in the country.